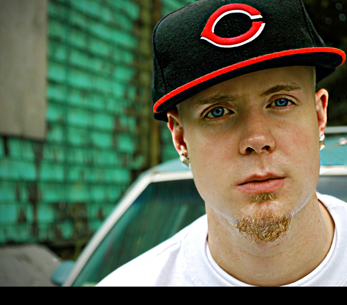 Hustle (@DJHustleSimmons) sat down with Millyz to talk about his new project, Whiteboy Like Me 2 on the latest Launchpad. He has been hard at work and built up a substantial following with the first volume by hitting the streets and the Net. And it hasn’t been easy for him though. Millyz and Hustle talk about how losing fellow Life 4 Life crew member and friend Roc Dukati affected him and his career. The hard work is paying off though. Even the Boston Herald is taking note. The world premiere of Dre Robinson’s #FNWitDemGangstas and brand new music from Jim Jones, Termanology, and Young Rich round out this episode.